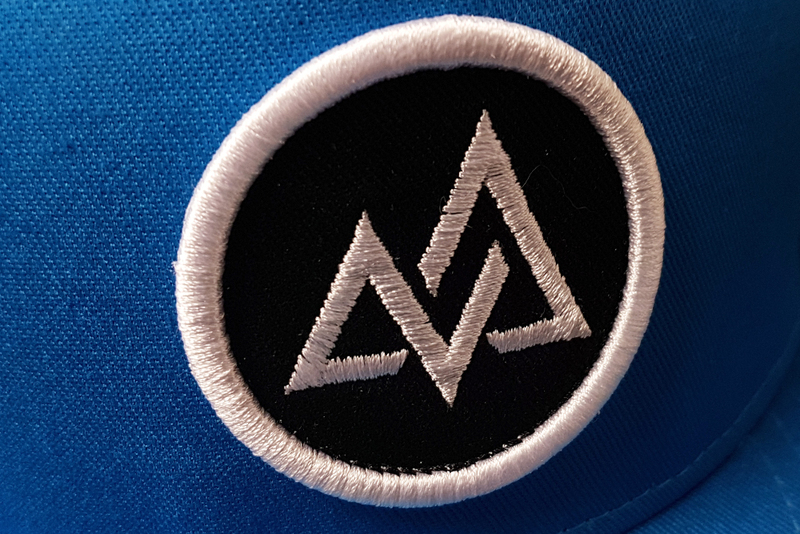 Embroidery, print, badges and more are all available as part of our UK production! 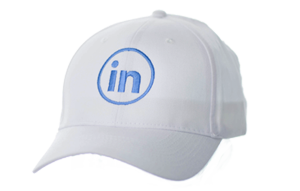 The promotional world is a fast-moving industry where turnaround speed, quality and consistency are massive factors when buying from suppliers. 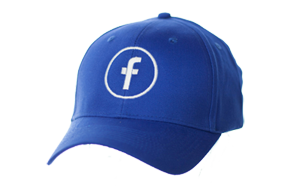 Bespoke headwear enables you to produce a more creative product with more branding options available, but UK production gives the customer a quicker turnaround time and at a lower MOQ. So here are all our branding techniques which we can do in the UK. 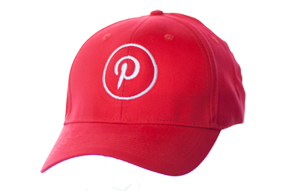 Standard embroidery is a reliable and popular branding technique which can suit a lot of different logos. 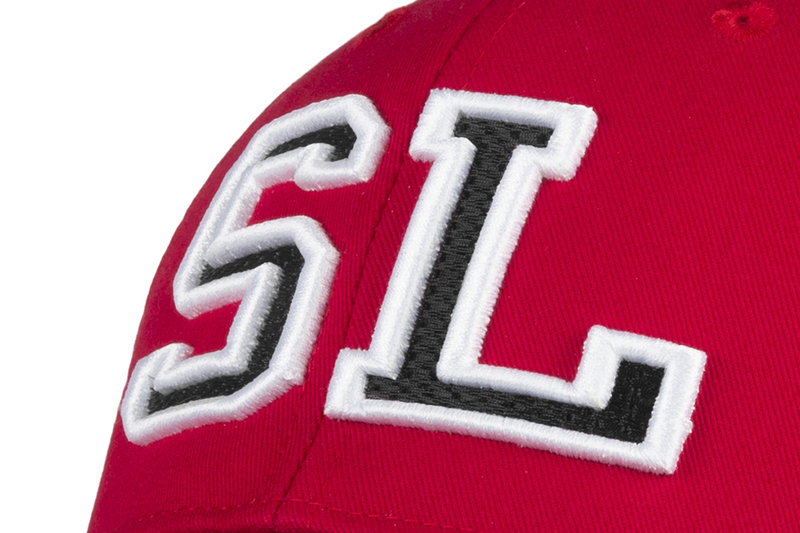 Standard embroidery is versatile and is able to successfully replicate relatively complex and subtle logos onto the front, sides, rear and even top of the cap and on beanie as well. TIP – to keep small lettering legible we recommend that the text be no smaller that 5mm in height. 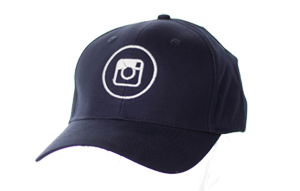 The standard branding areas for a cap are 125mm width by 60mm height and for a beanie these are 130mm width x 55mm height. 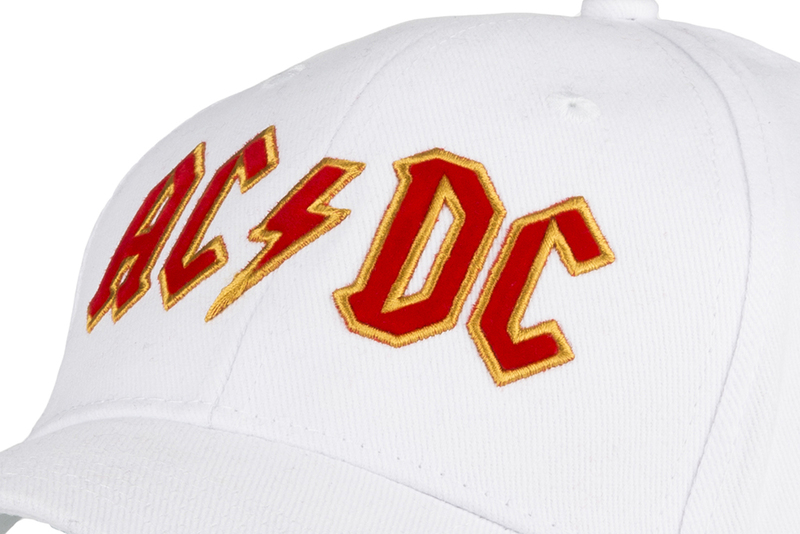 Standard embroidery is the most commonly utilized decoration technique on a hat due to its balance of a high-quality finish and its cost-effectiveness. 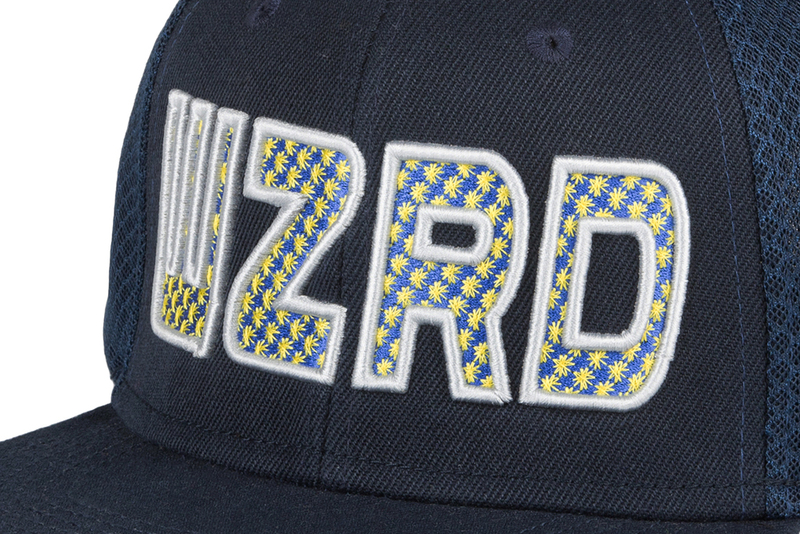 The bold cousin of standard embroidery, the 3D variation results in threads being stitched over foam and is usually best suited for thick and simplistic logos. Adding some 3D puff power to a hat is a sure fire way of making that promotional product a bold one! 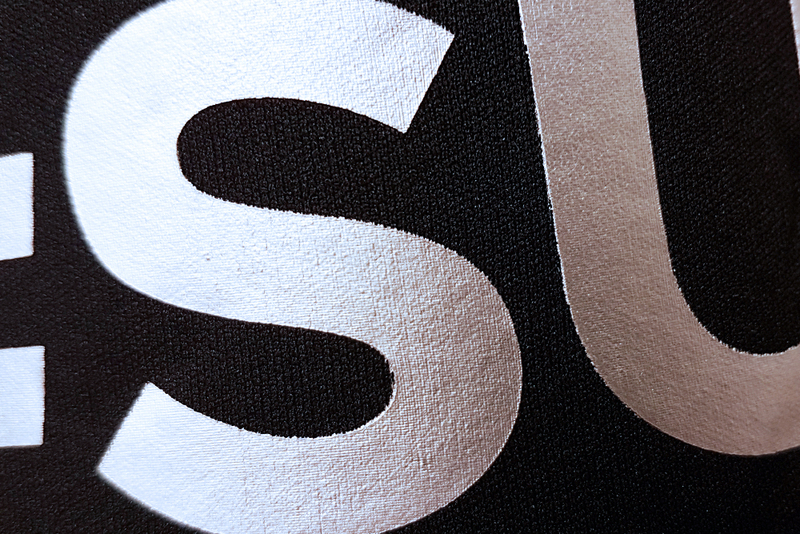 TIP – 3D works best when there is at least 1.5mm gap between elements of the logo to allow for a crisp, clean finish. 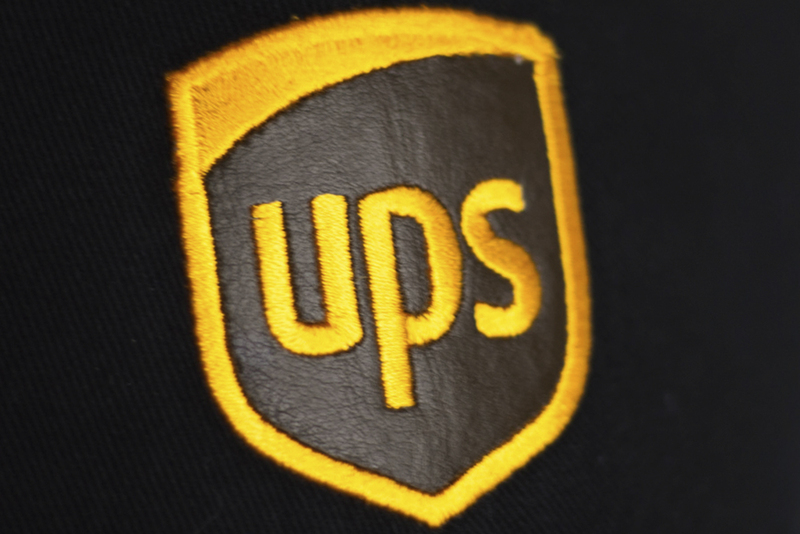 Logos with lots of fine detail in the logo such as serifs may not work as well as bold block style text/logos. This technique is available in a variety of patterns including a carbon fibre, quilted and wave effect 3D patterns. 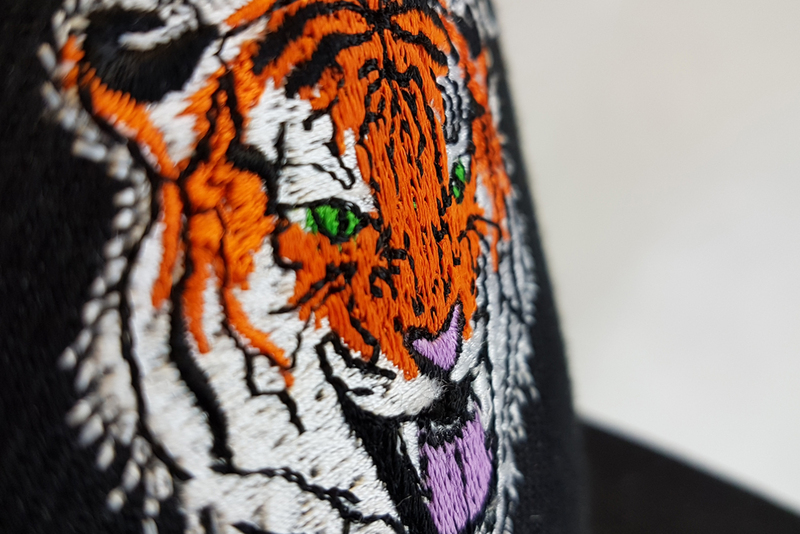 If you or your client are looking for something that little bit different, then patterned embroidery could be the branding technique for you. 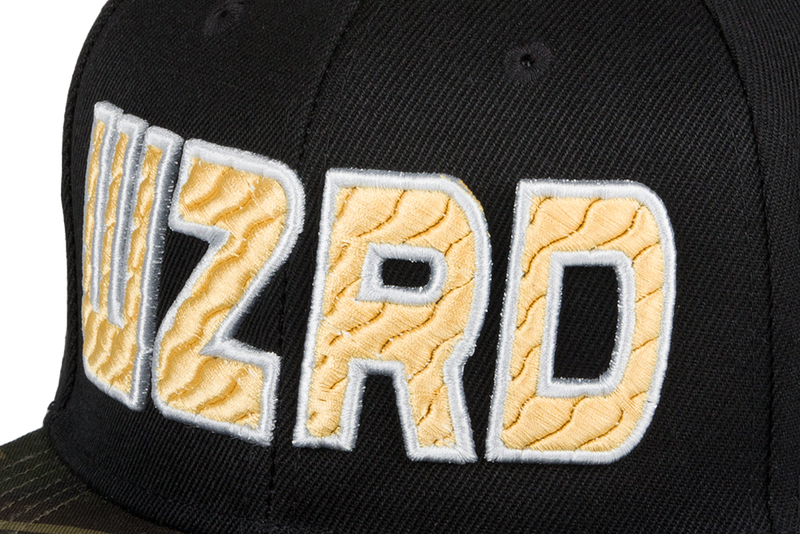 Applique is a great way to replace a mass of embroidered stitches in a logo with material. We offer felt, PU leather and glitter lux fabrics. 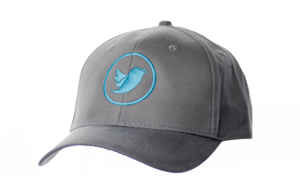 This can decrease the total stitch count, therefore, reducing the branding cost when applied to the right logos. 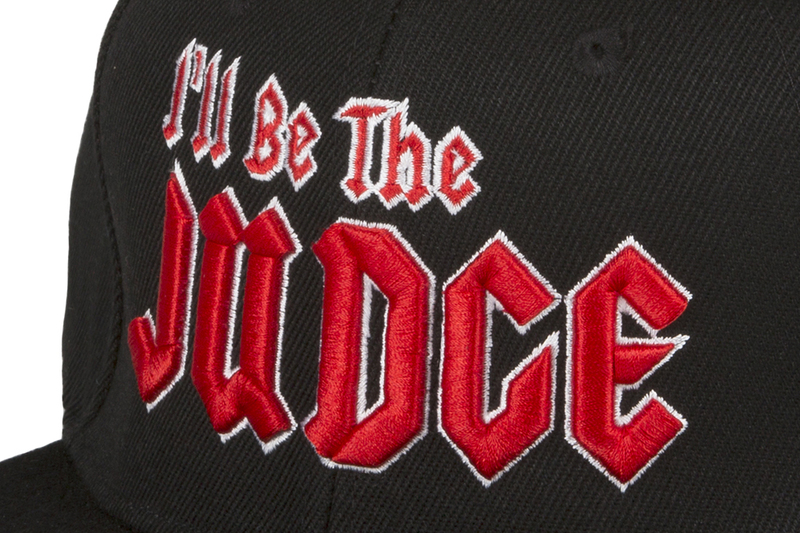 Applique also offers a set of completely unique finishes and looks which can’t be achieved with the more commonly used embroidery and print. 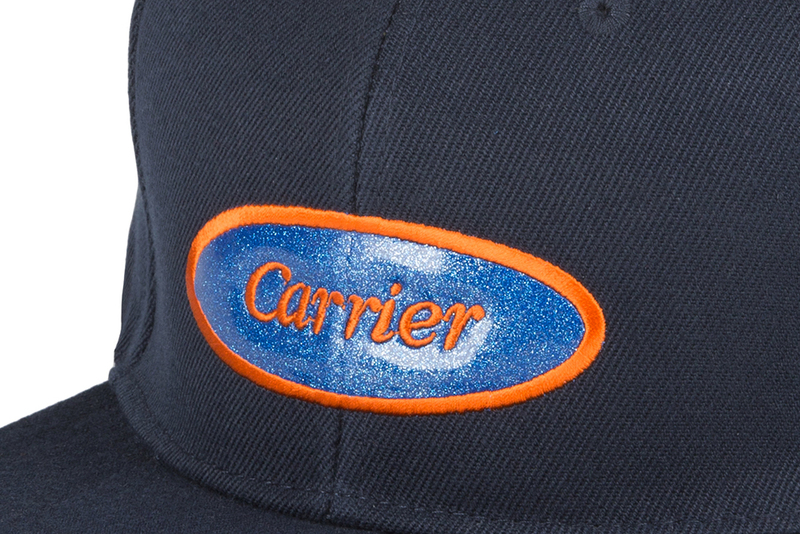 A subtle addition to any cap or beanie, loop labels can be the finishing touch to a great promotional product. A technique which can be either bold or understated depending on the preference of your customer. 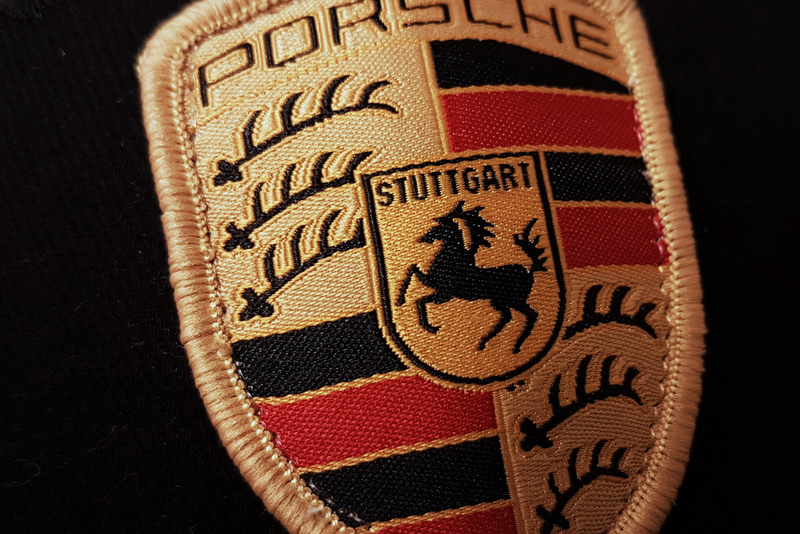 With options such as embroidered, woven and print, badges offer the ability to replicate highly detailed designs. 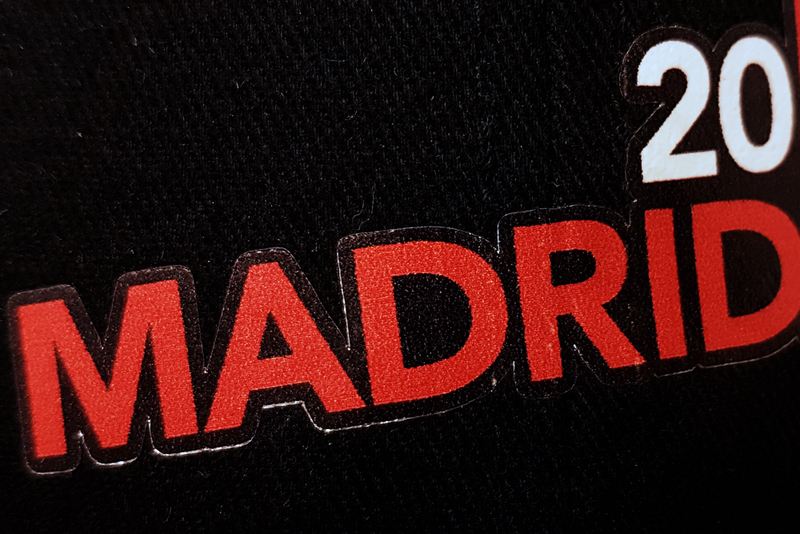 Badges can be applied to the garment using a heat seal backer or directly stitched onto the product. 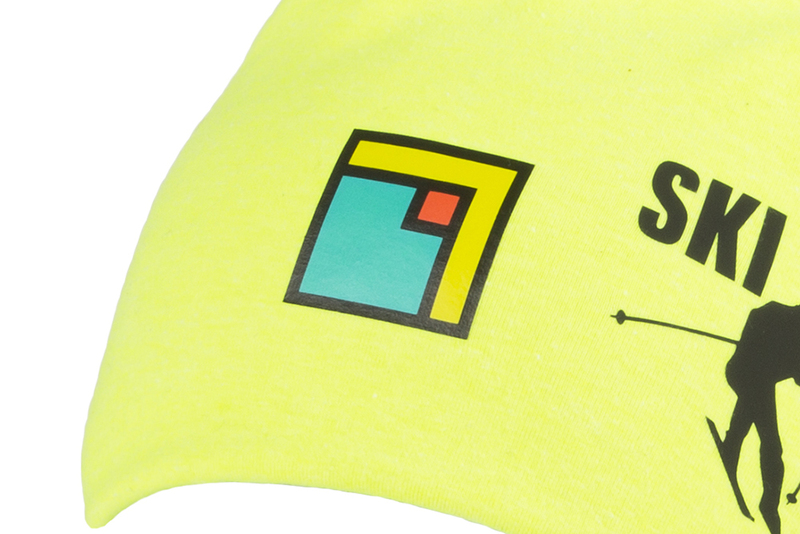 Transfer print applies a logo to a surface through heat. It’s an inexpensive printing method which is available on all coloured garments. It is great for detailed and colourful designs and the result is a neat and clean finish. 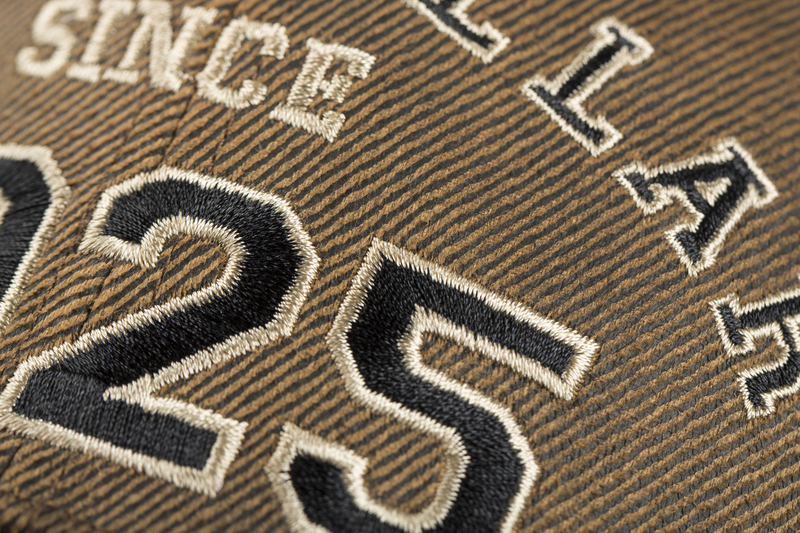 TIP – avoid printing over seams due to inconsistent pressure of heat, jeopardizing the overall finish. 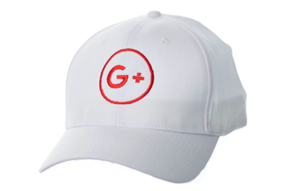 This is a flexible type of print which is especially suitable for cotton beanies. 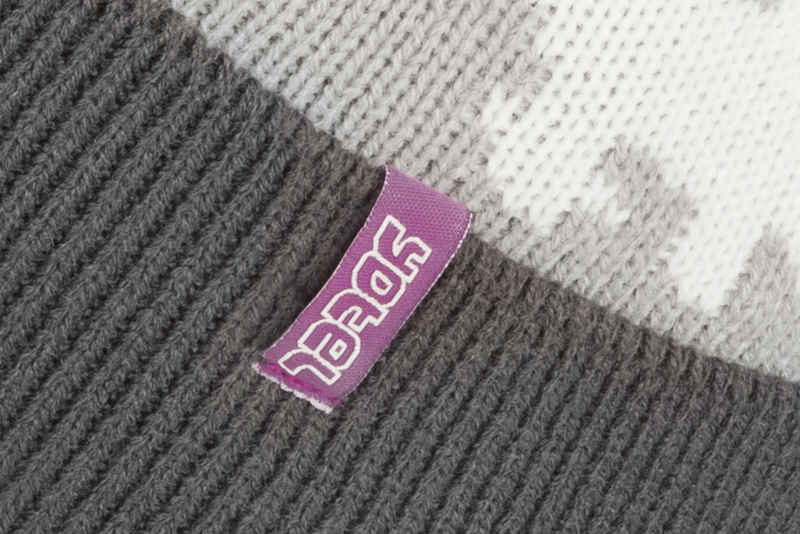 Whilst most of our beanies are acrylic based, the S0010 and S0011 are available with this specialised type of durable print. The main benefit of Elastika print is that it has a flexible property enabling it to stretch with the garment, thus avoiding cracking. UK production has a lot of benefits and whilst going fully bespoke has its creative advantages, UK production is the quicker option and still offers a variety of effective and inventive decorative options. If you wish to use any of these branding techniques in your future marketing campaigns, then get in touch with the Sales Team today. 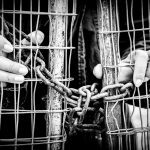 Next post What is it like to work with a hassle free supplier?